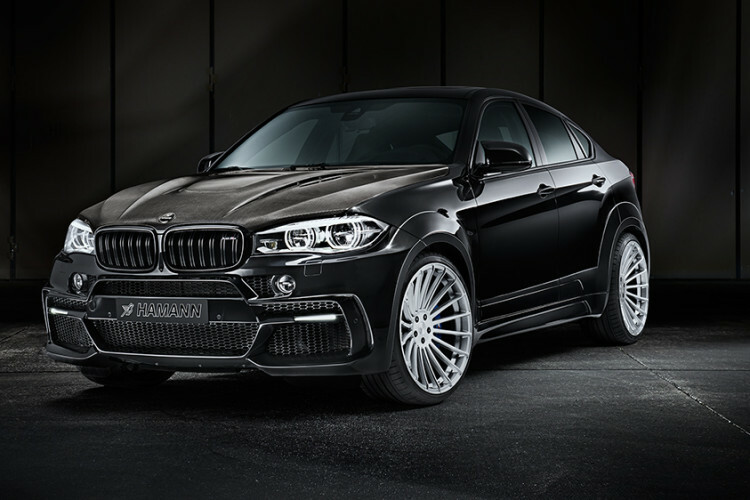 The guys from Hamann Motorsport are known for their controversial work on BMW cars. They have been in the business for a long time and yet, they are trying to improve over and over again, along with the cars they are working on. Their take on the 2016 BMW X6 M is today a lot classier than it used to be. 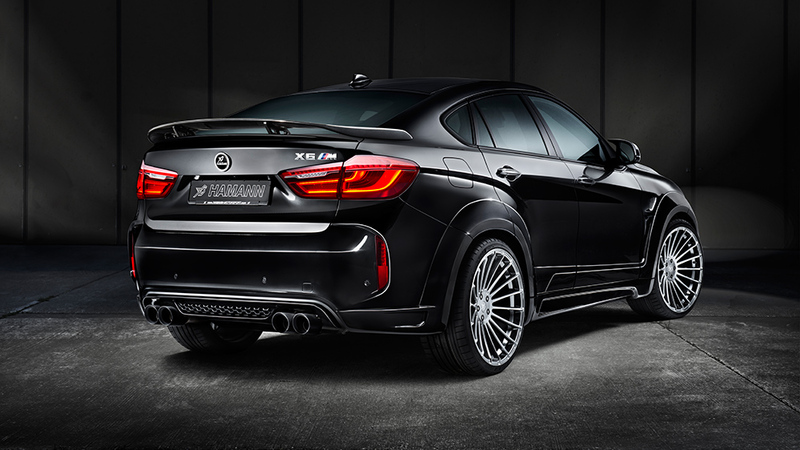 Sure, the old Latin saying ‘De gustibus non est disputandum’ still rings true and beauty is truly only in the eye of the beholder but sometimes, the kits Hamann brings out for M cars may feel a bit overwhelming. It’s not the case with the F86 X6 M though, that looks classy in every aspect. The exterior tuning kit only enhances the characteristics put in place by the car’s designers in the first place and that’s something we love to see. If you’re interested, you can now get almost everything for your car from Hamann, from the 3-piece rear spoiler to a full carbon fiber hood. You can even get a complete wide body kit as shown in the video, that includes a new front bumper, fenders, side skirts and even door panels. If you’re looking for performance-enhancing parts, Hamann can provide a bump of about 65 PS taking the total output up to 640 PS and 840 Nm (620 lb-ft) of torque from the 4.4-liter twin-turbo V8 under the hood. However, we’d recommend you also get their exhaust system if you want to go down this road, to make sure back pressure doesn’t become an issue. The German tuner just published a new video showcasing the complete work.